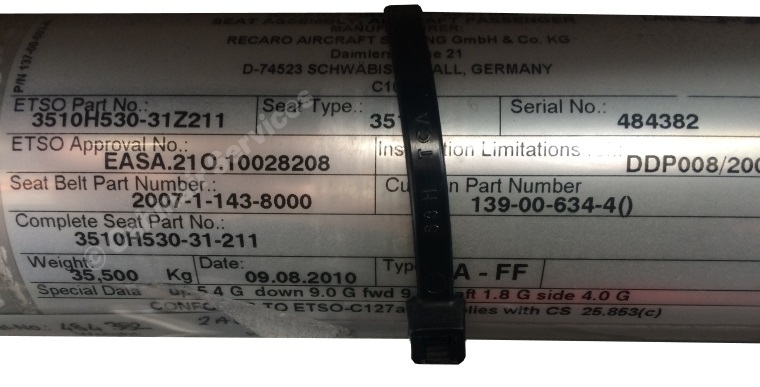 Operating out of Cranfield Airfield, the highly modified BAe146 jet engine aircraft operates all over the world to carry out science missions, including the ICE-D campaign (measuring desert dust), the PICASSO and CLARIFY campaigns, monitoring of volcanic emissions and measurement of heat/light reflection from snow covered tundra and sea ice. 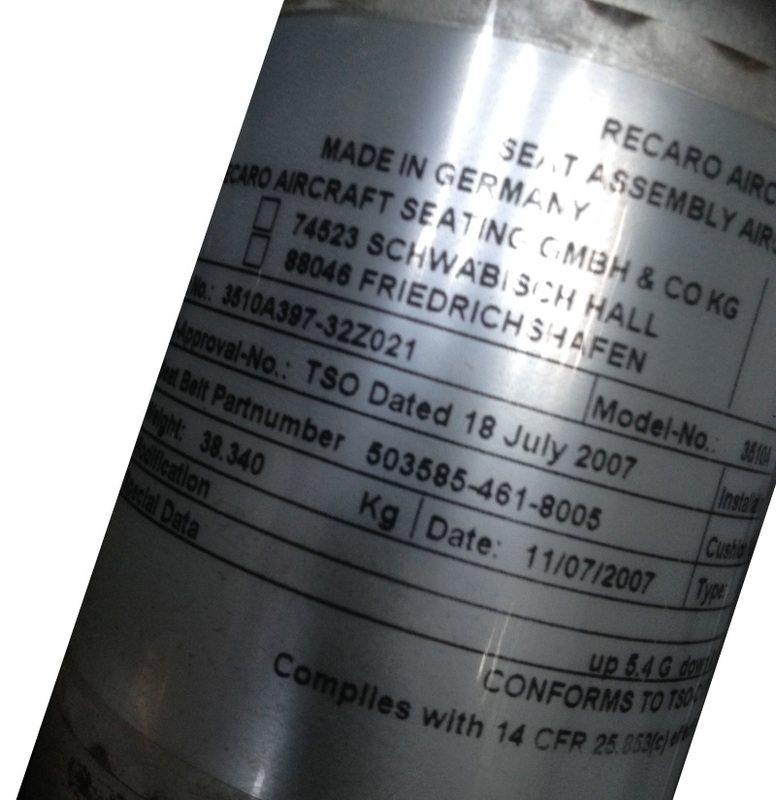 The aircraft carries up to 18 scientists on board each flight. 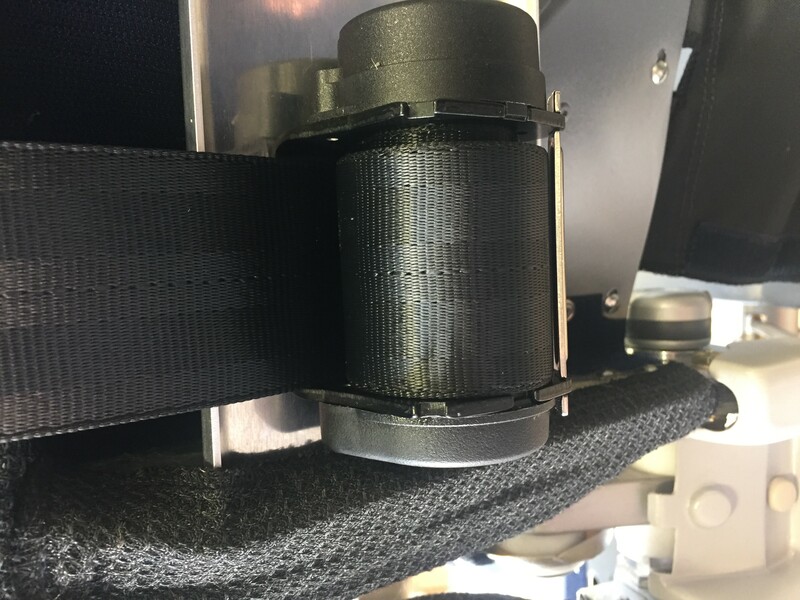 They are responsible for mission guidance and operate the scientific equipment (which can weigh up to 4 tonnes). 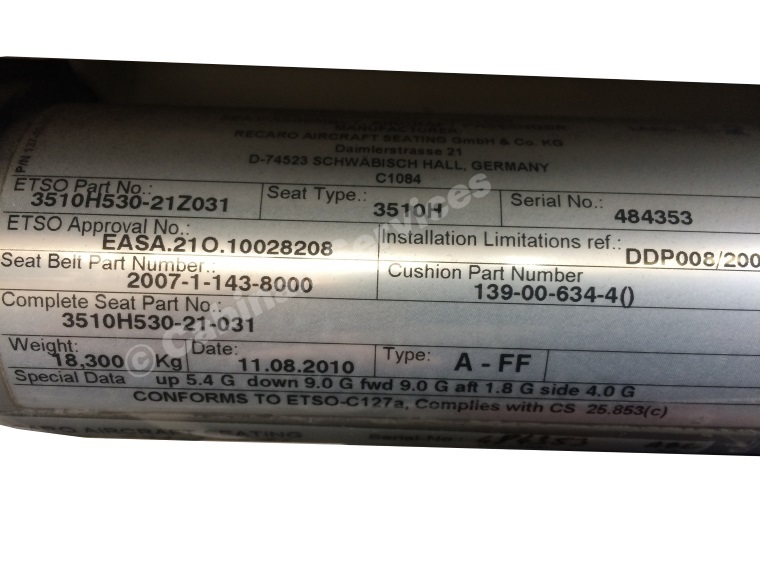 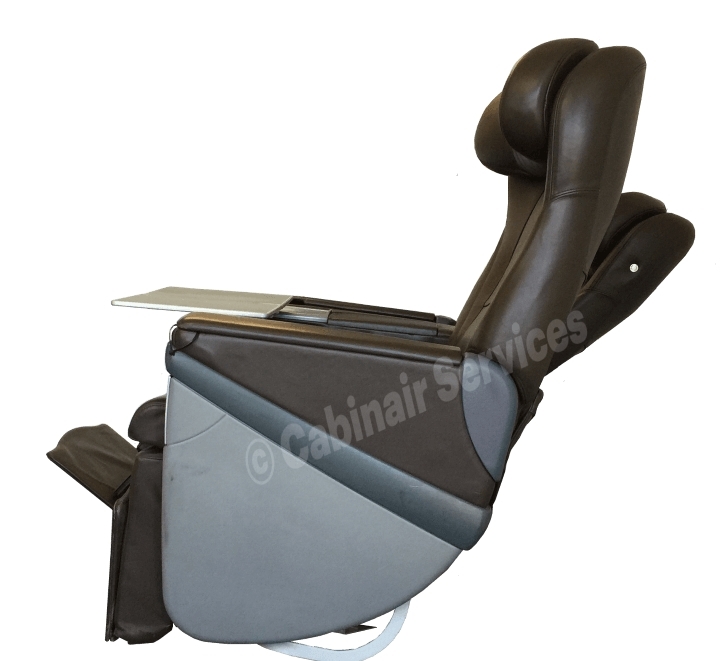 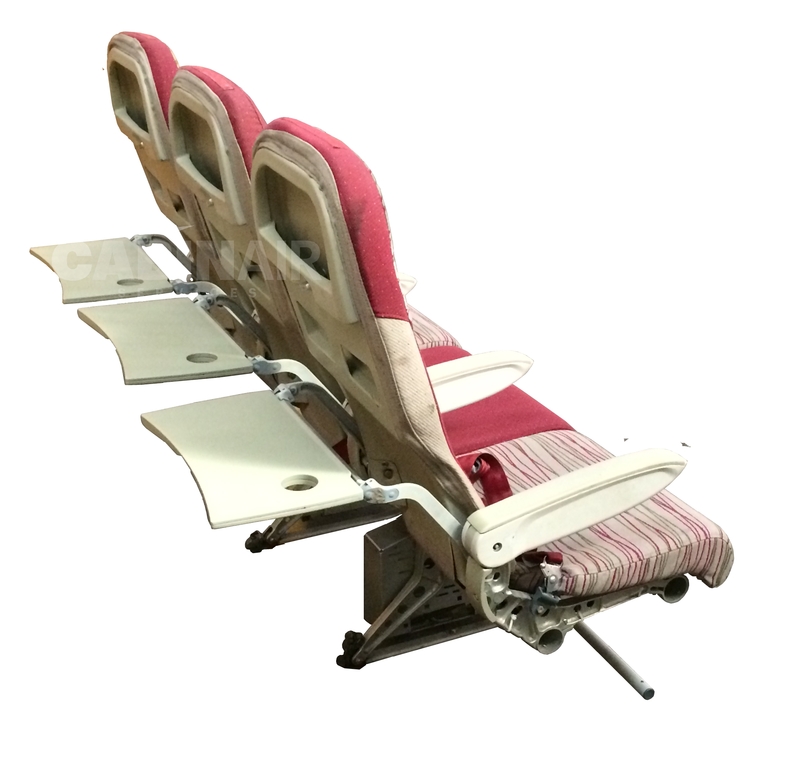 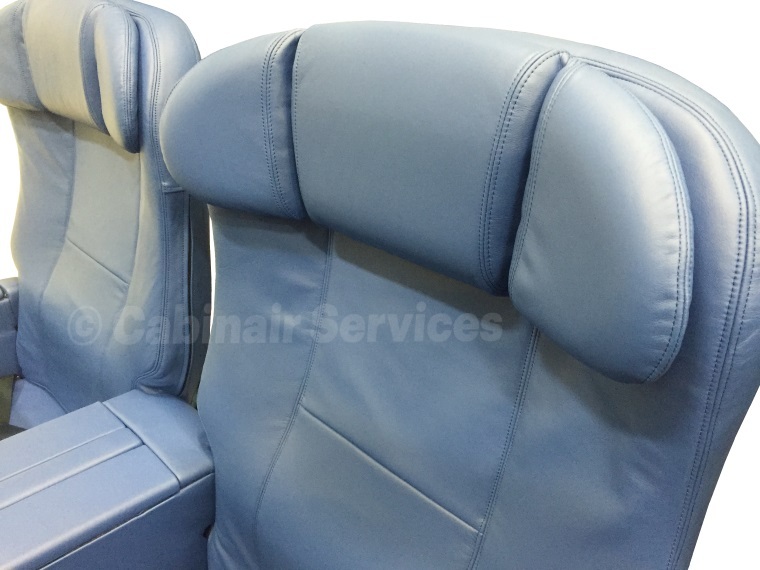 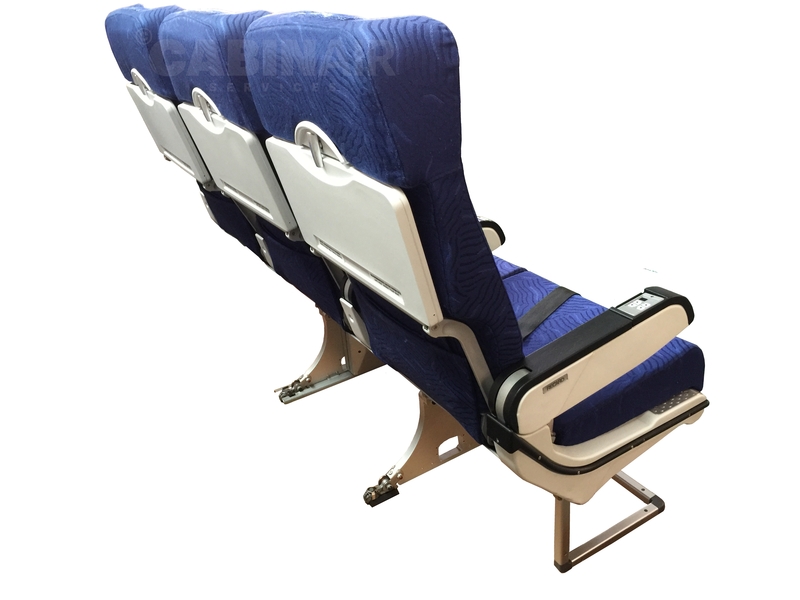 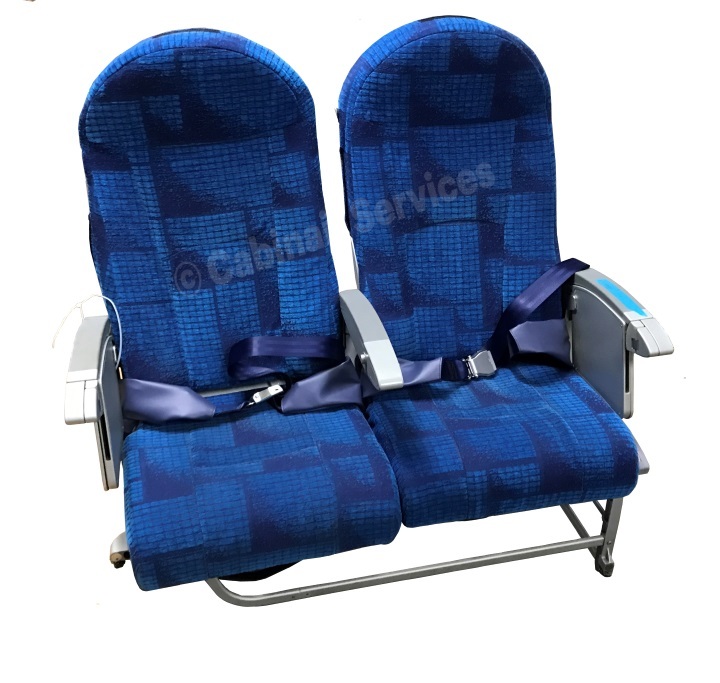 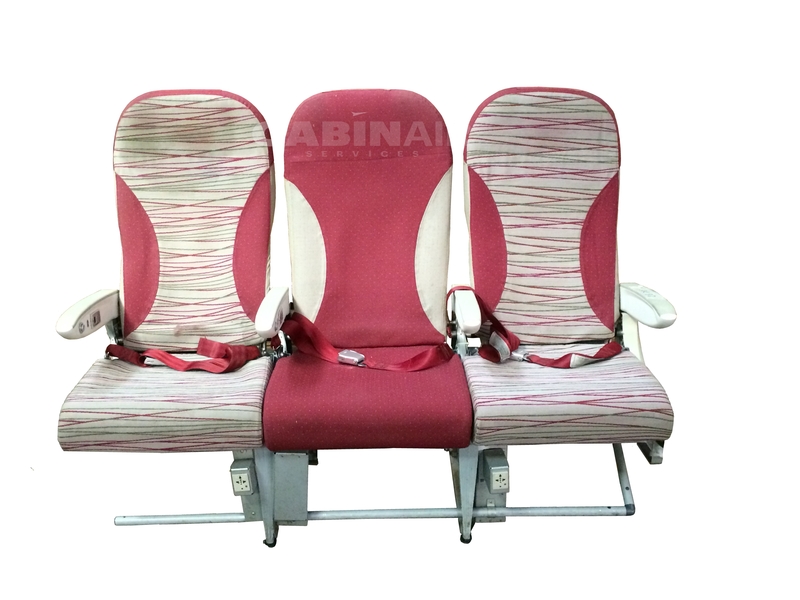 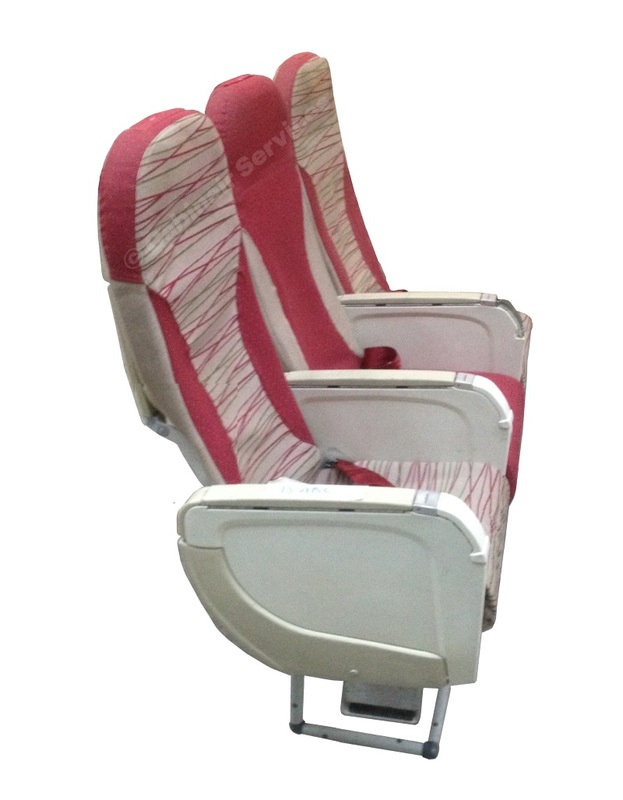 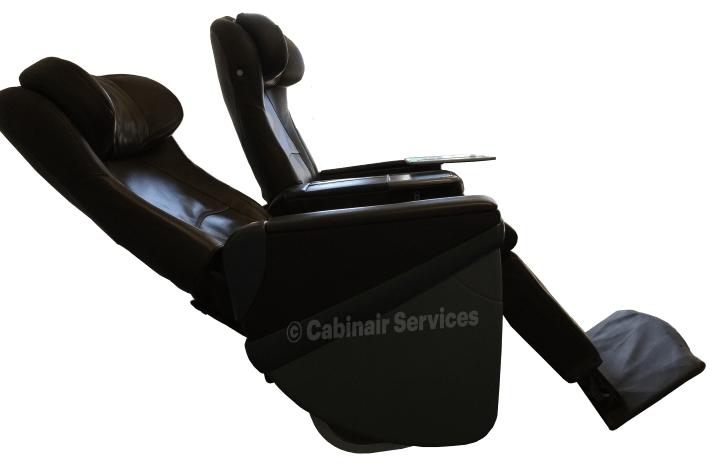 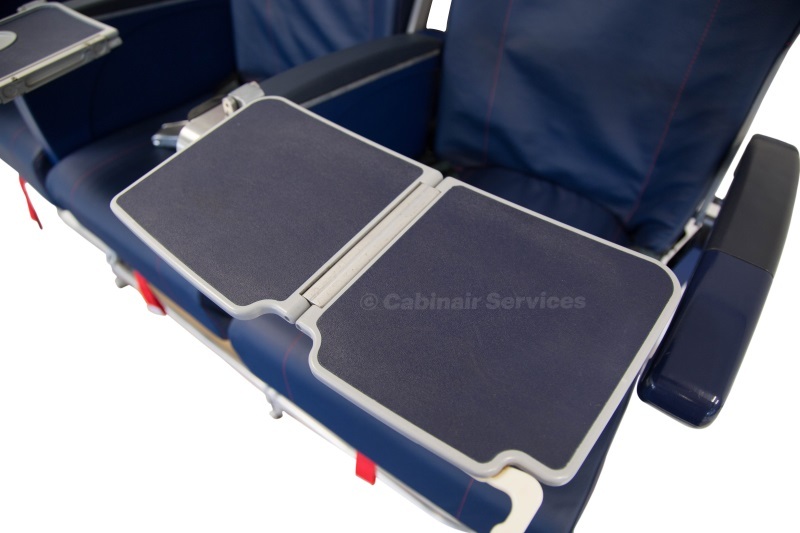 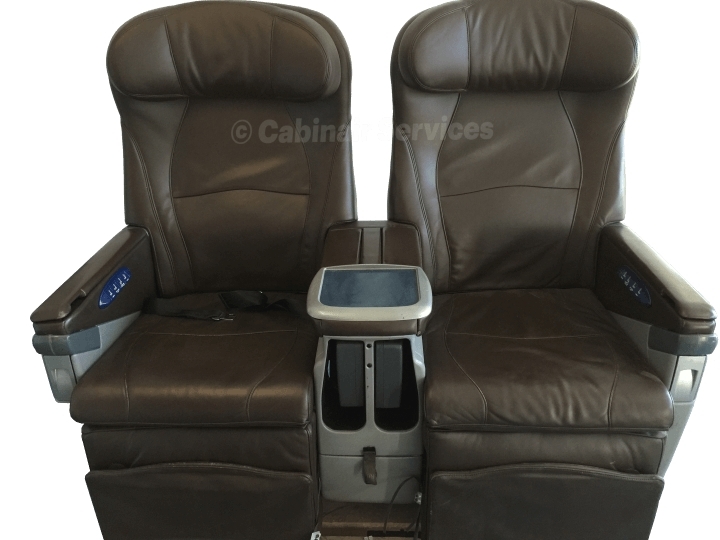 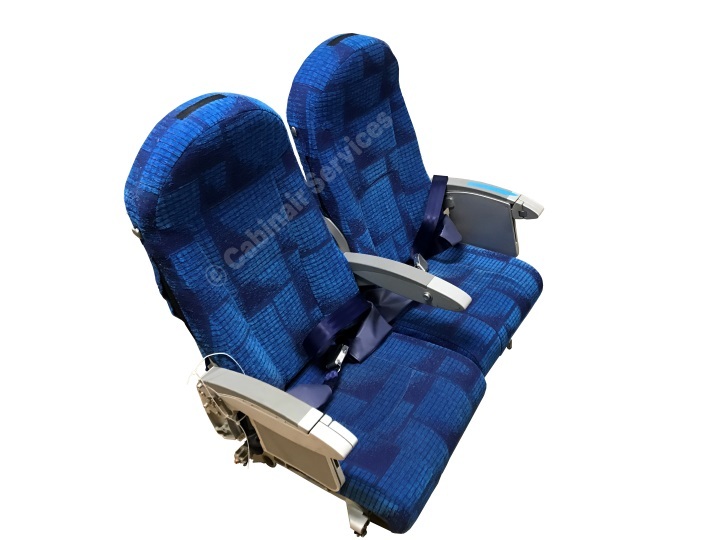 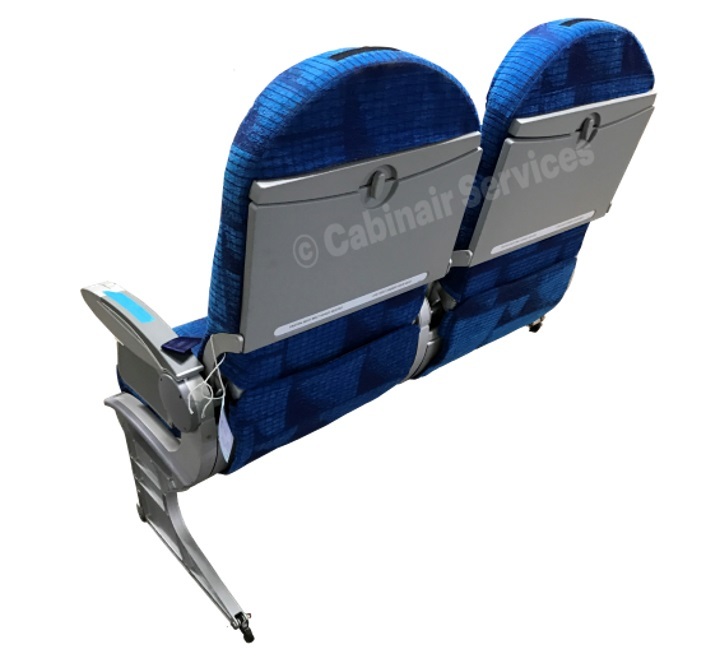 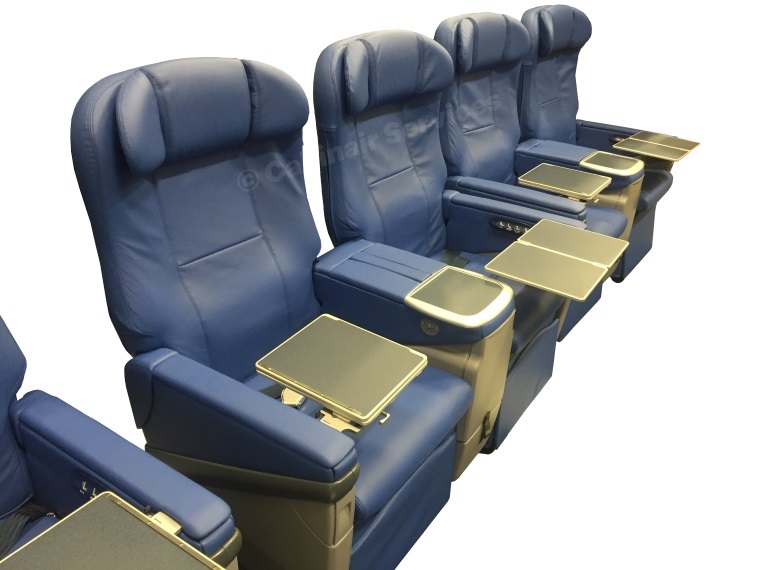 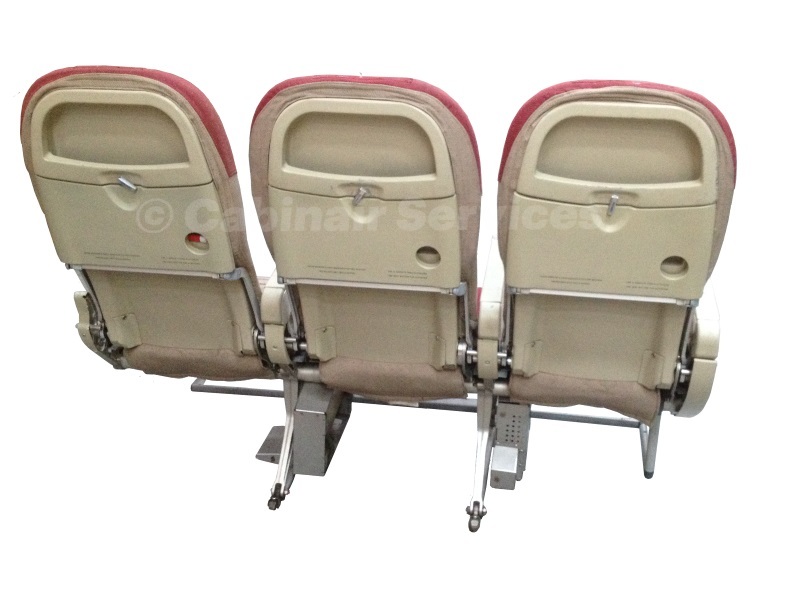 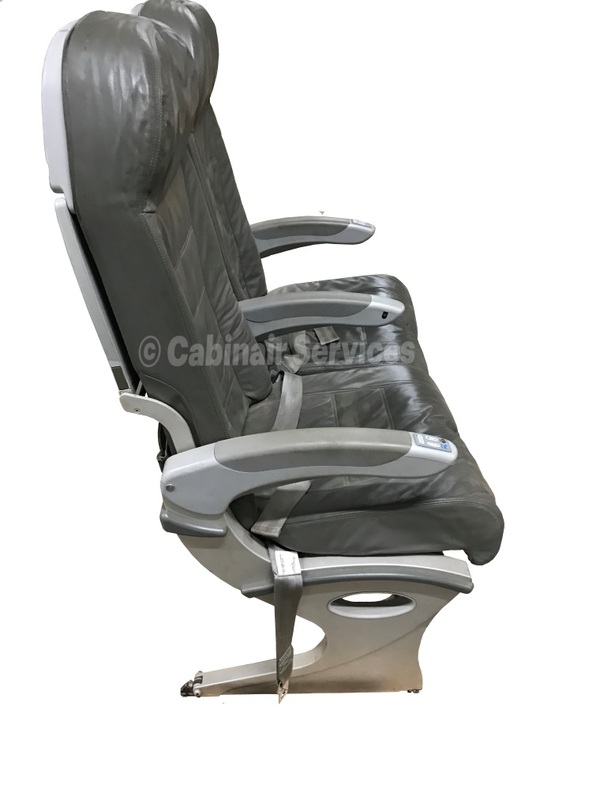 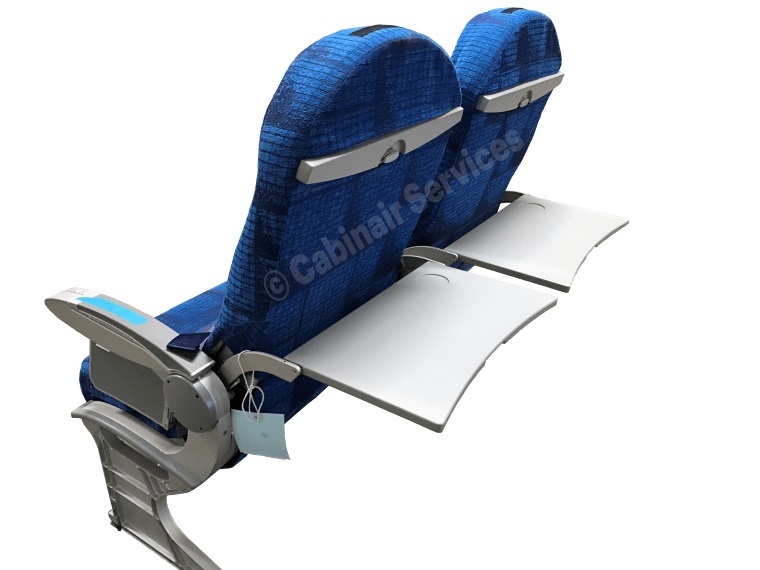 SA Group were approached to modify and design the scientists’ aircraft seats. 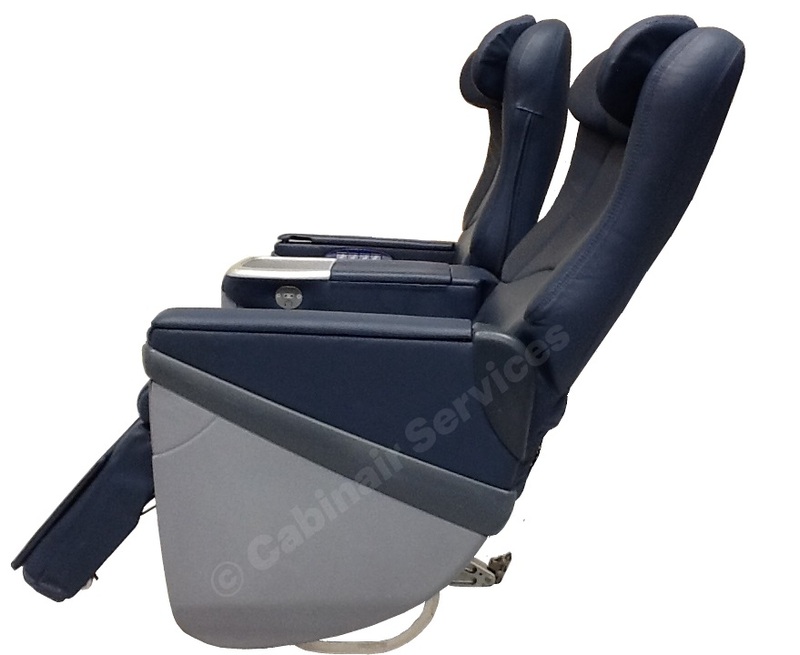 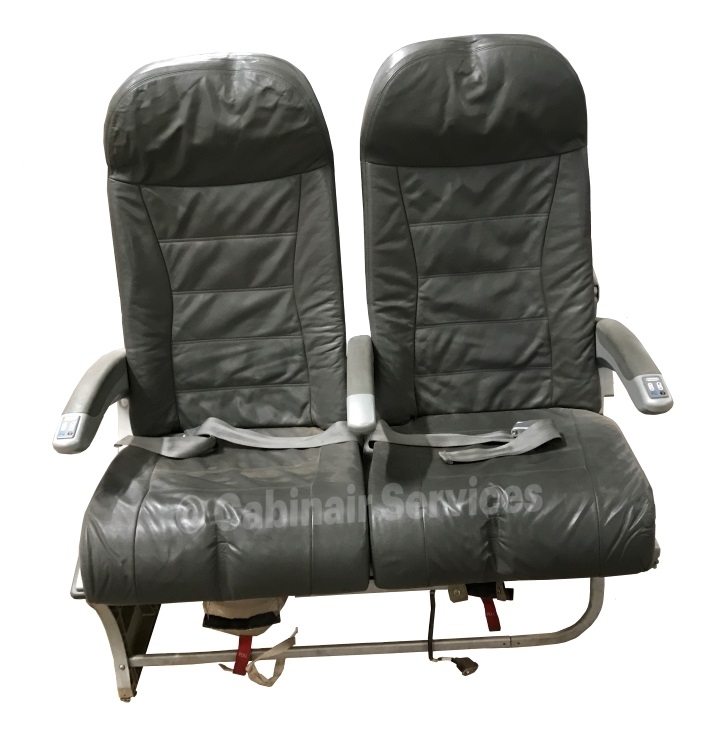 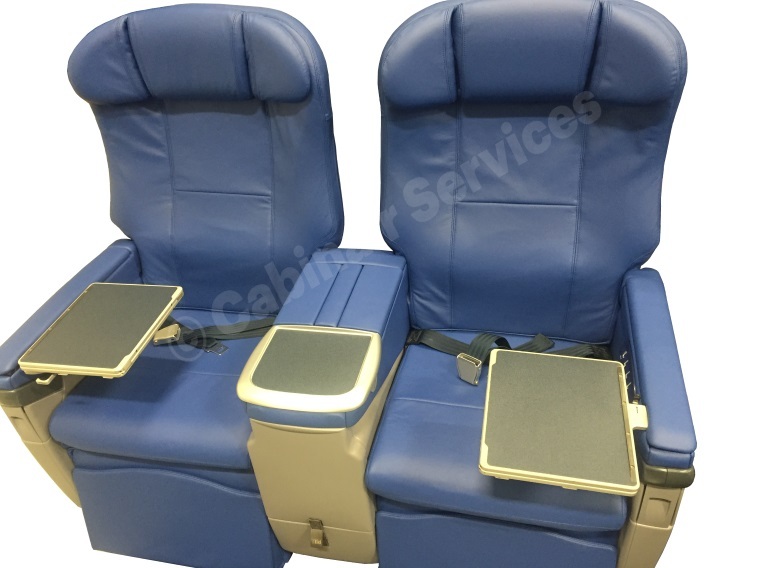 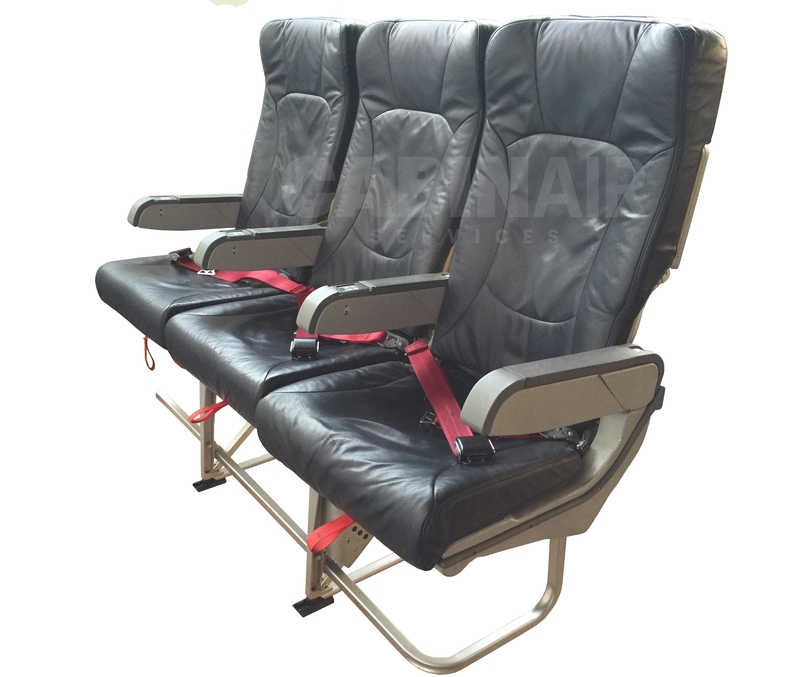 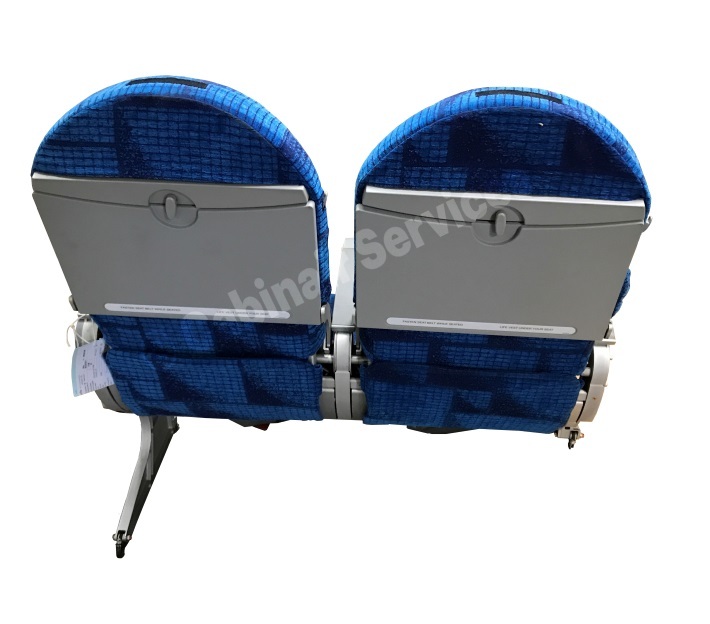 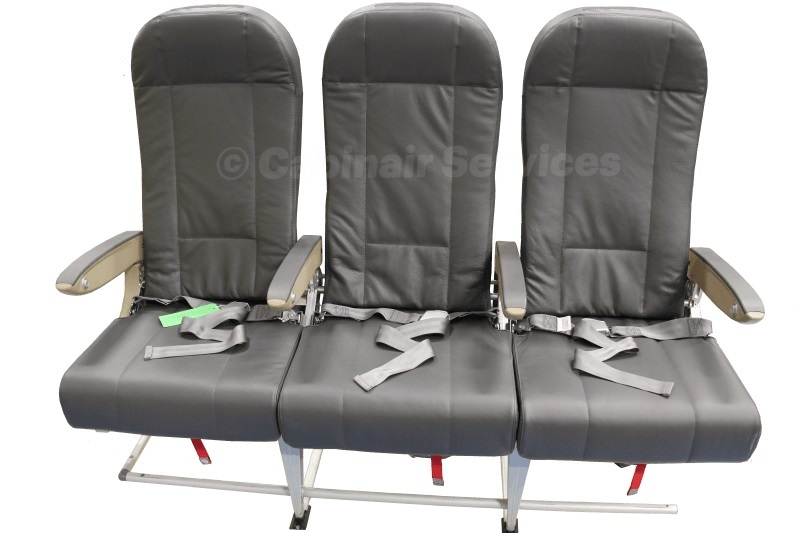 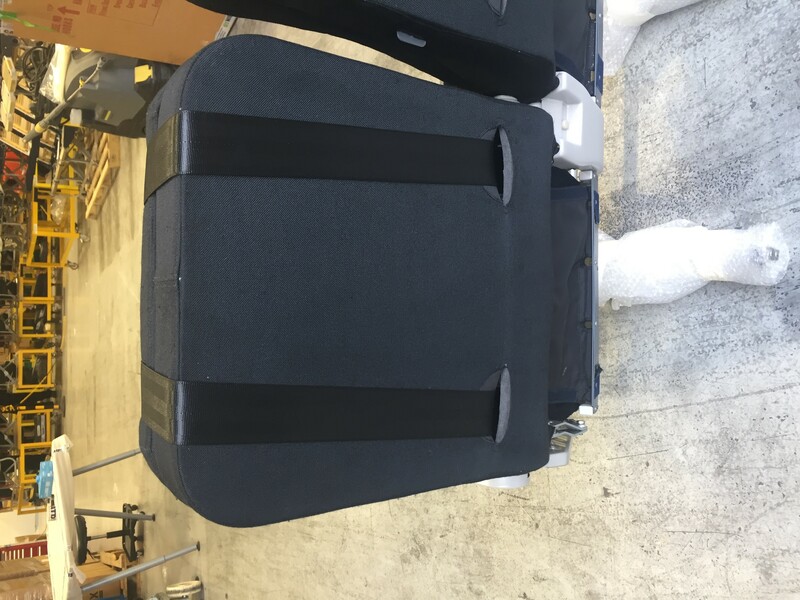 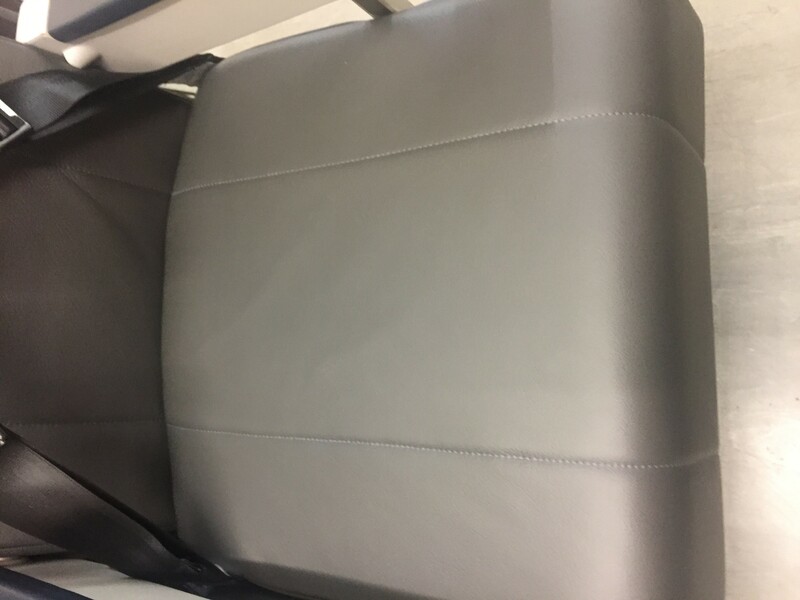 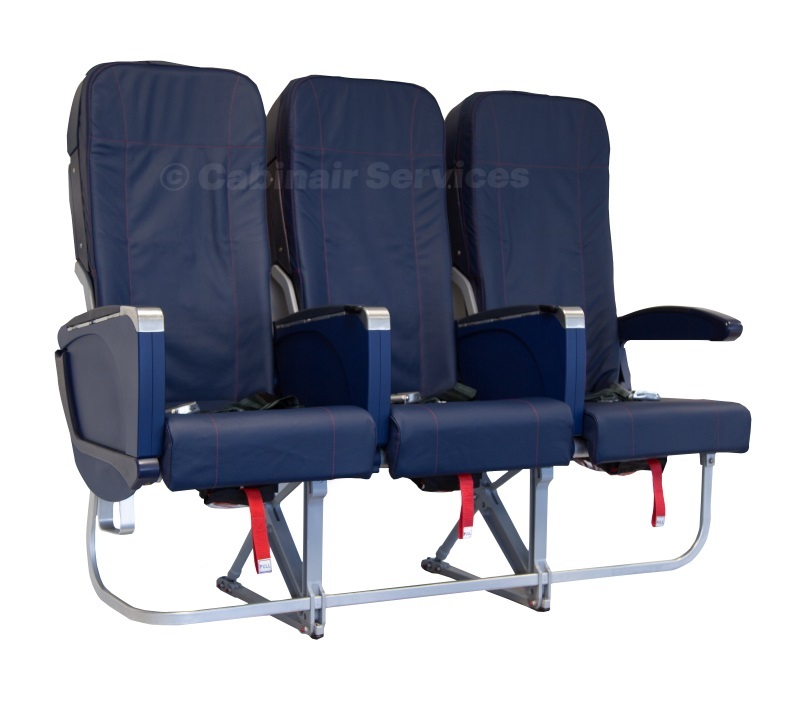 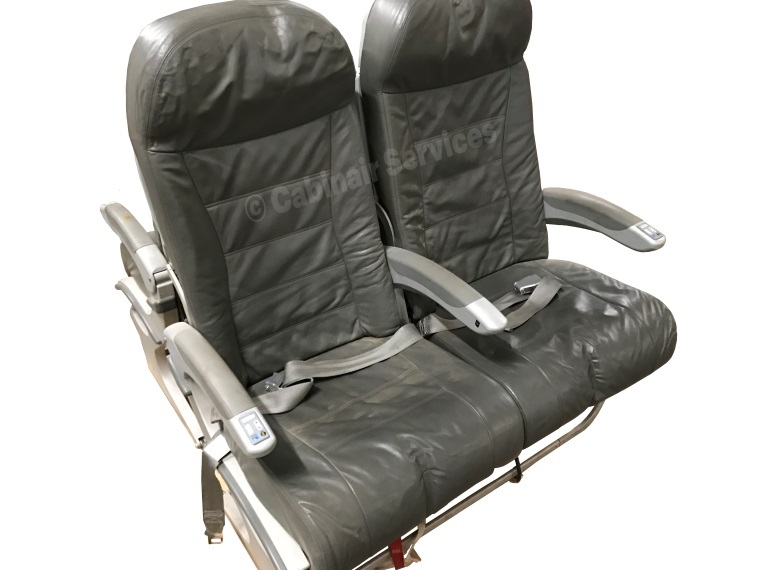 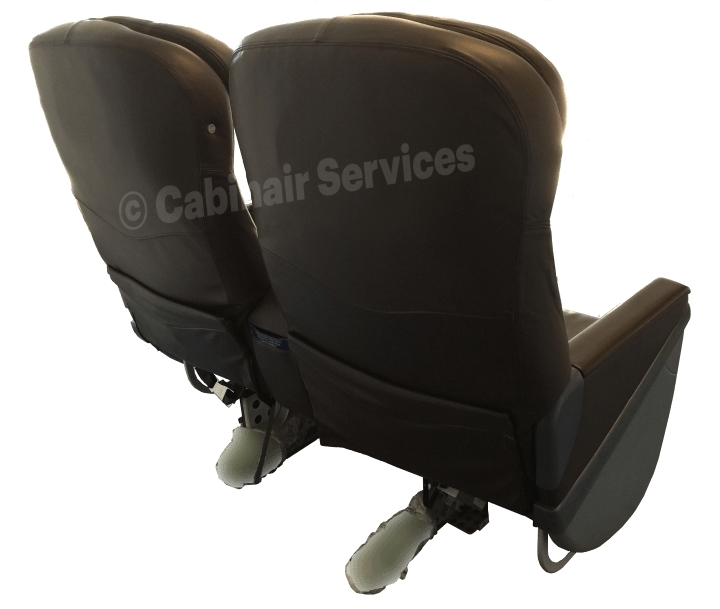 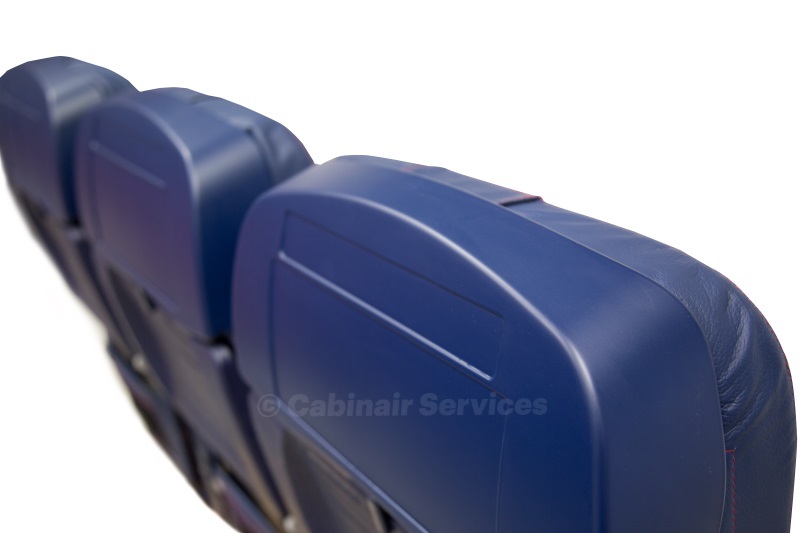 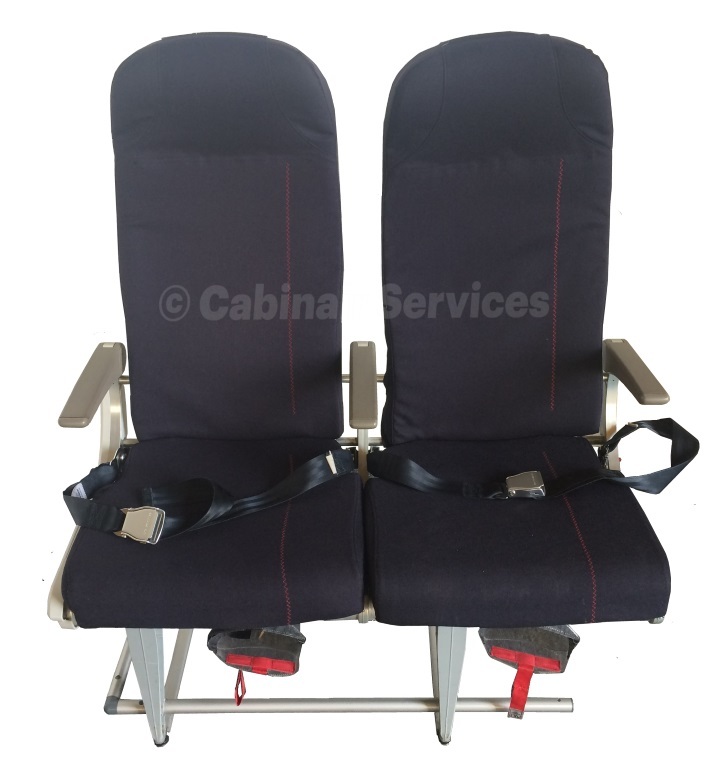 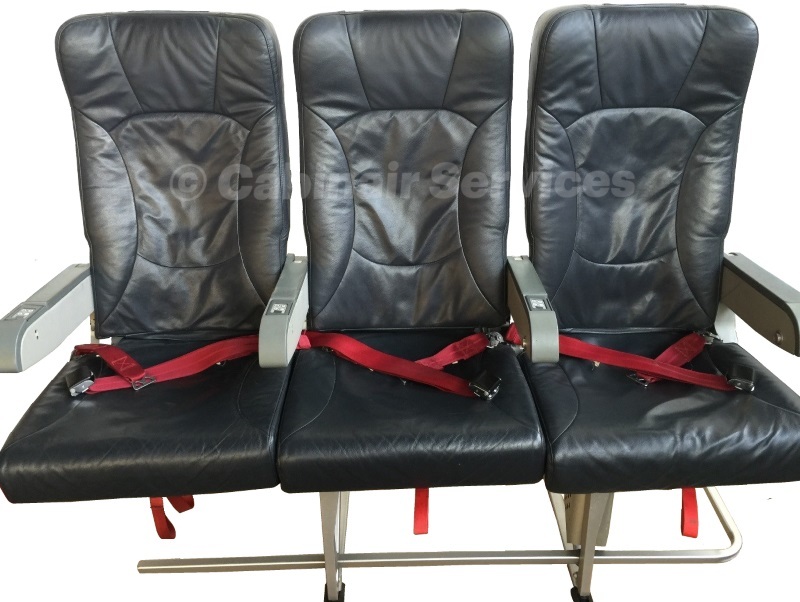 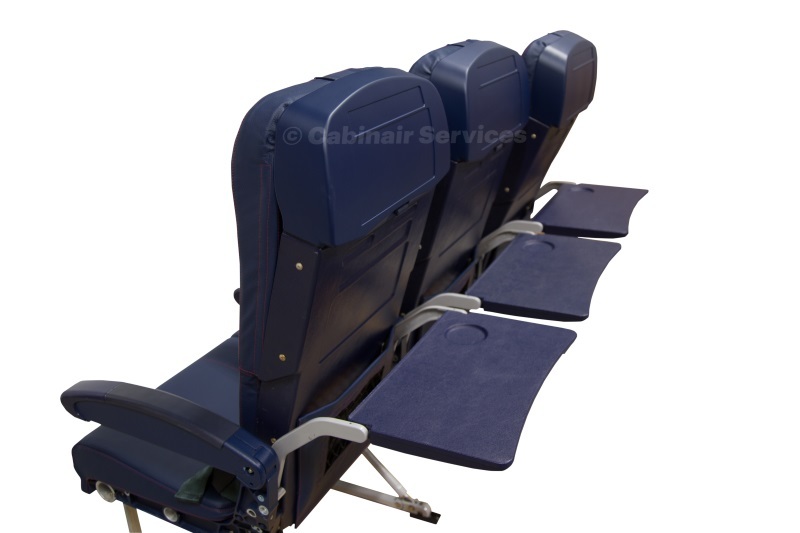 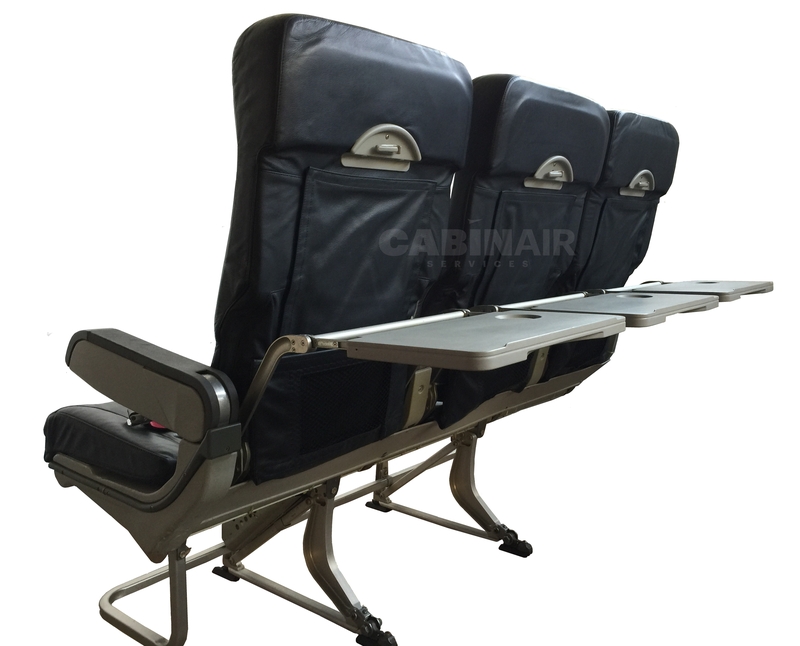 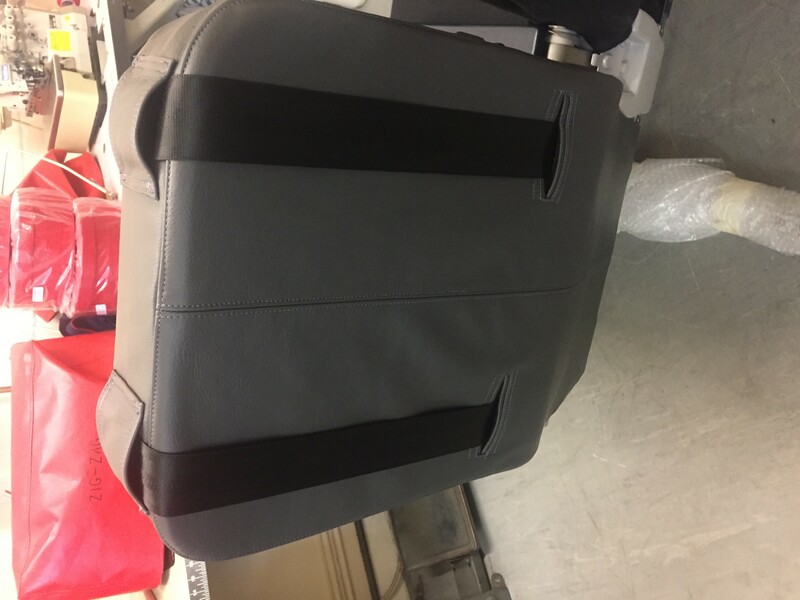 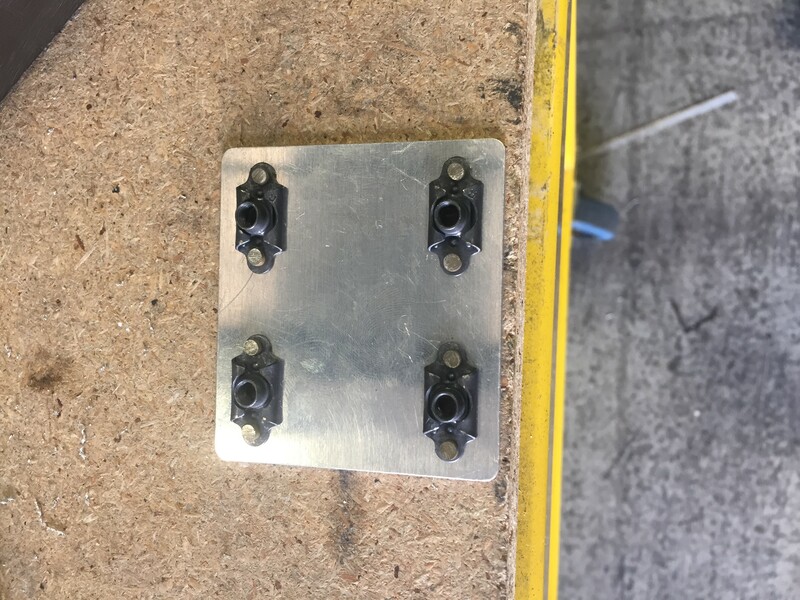 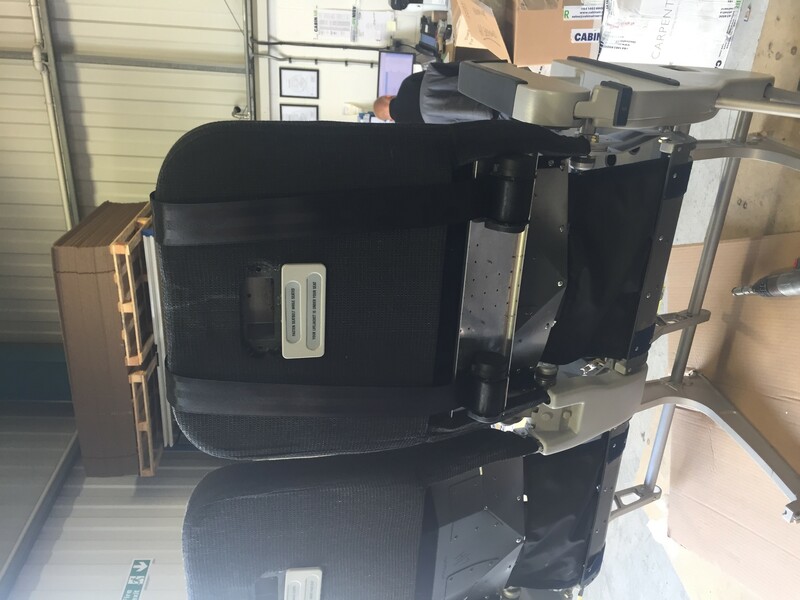 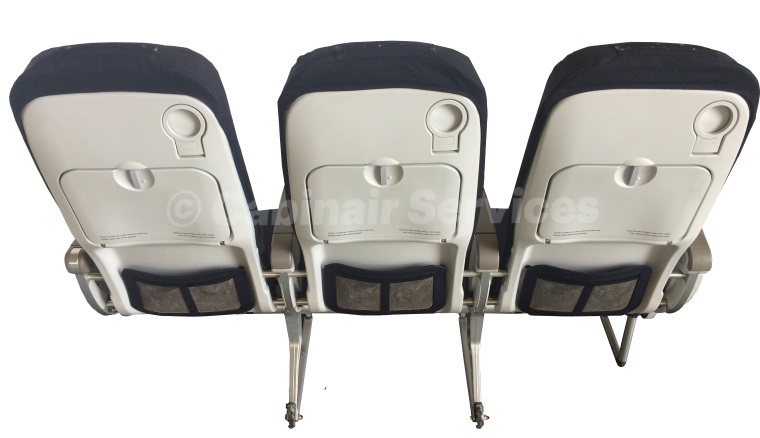 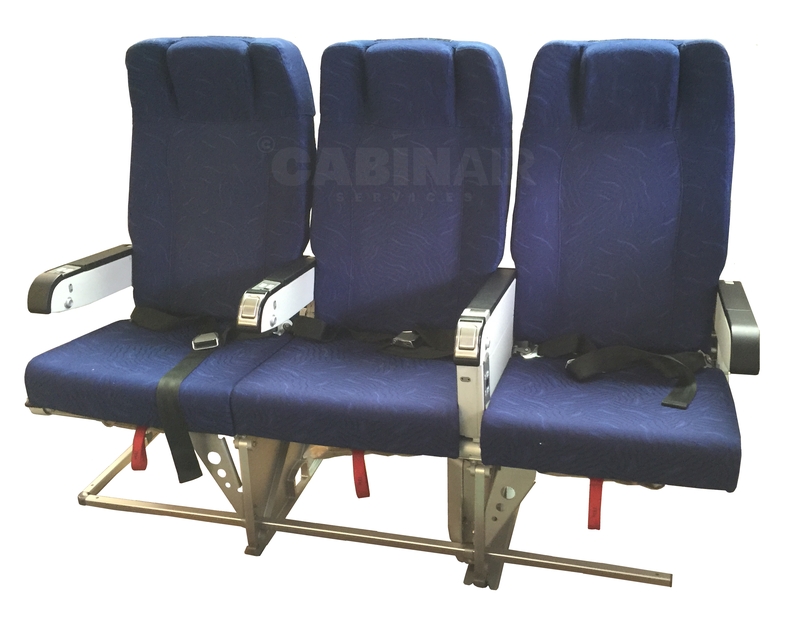 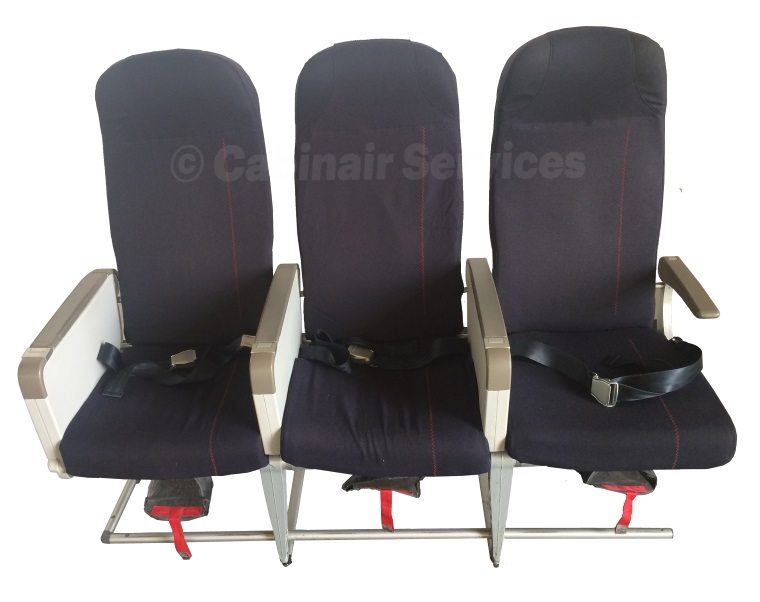 The remit was to install a 4-point inertial reel harness system and replace the foams and dress covers for a more comfortable and durable seat for mission operations. 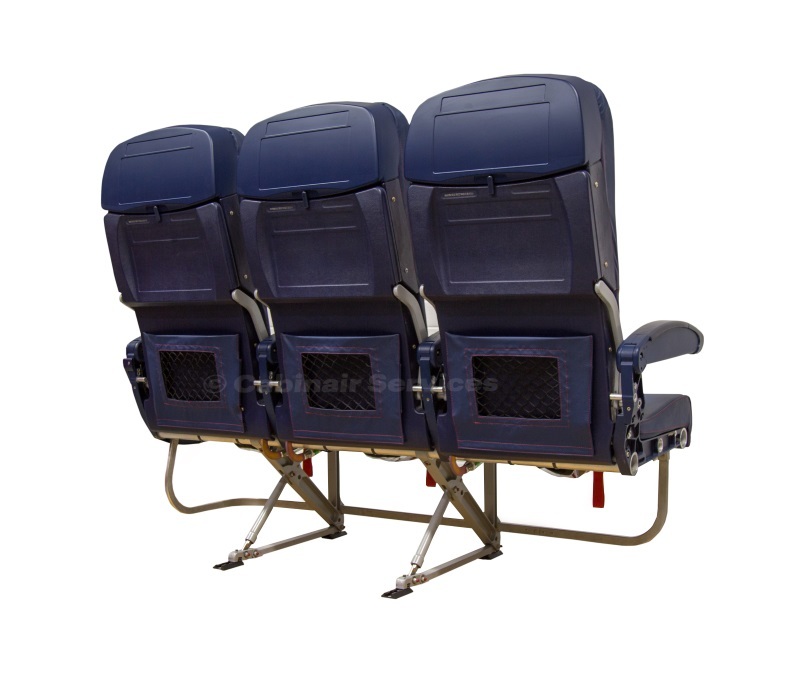 The aircraft carries up to 18 scientists on board each flight. 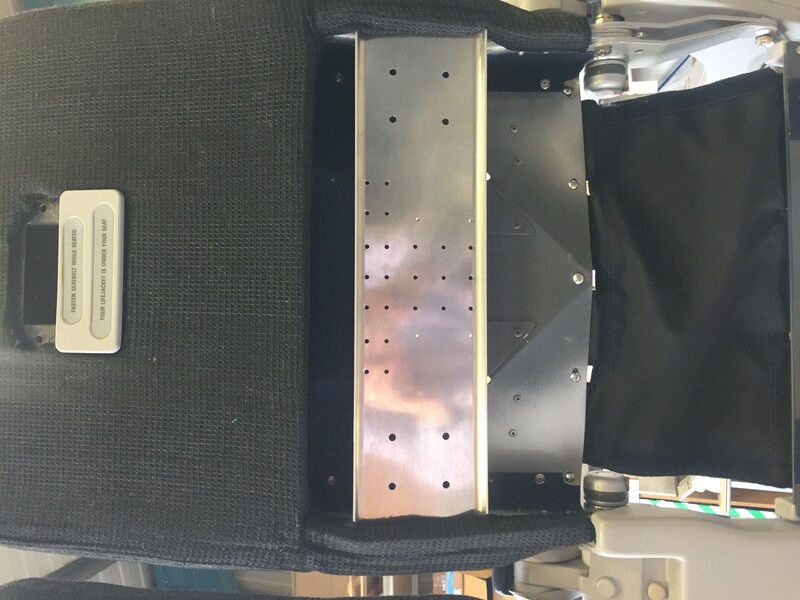 They are responsible for mission guidance and operate the scientific equipment (which can weigh up to 4 tonnes). 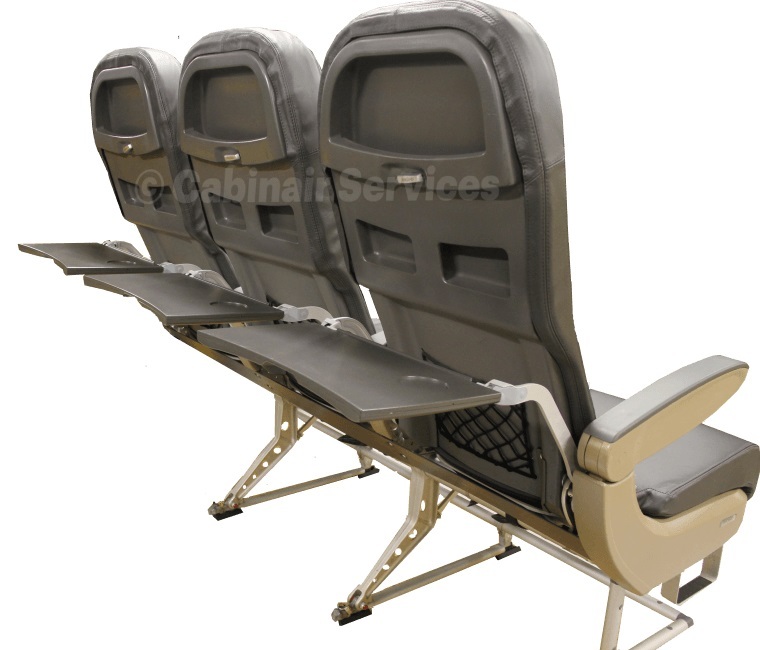 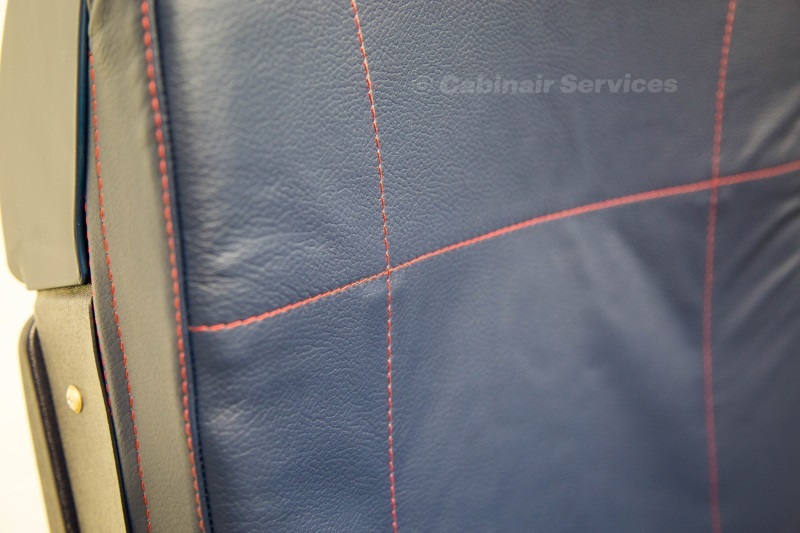 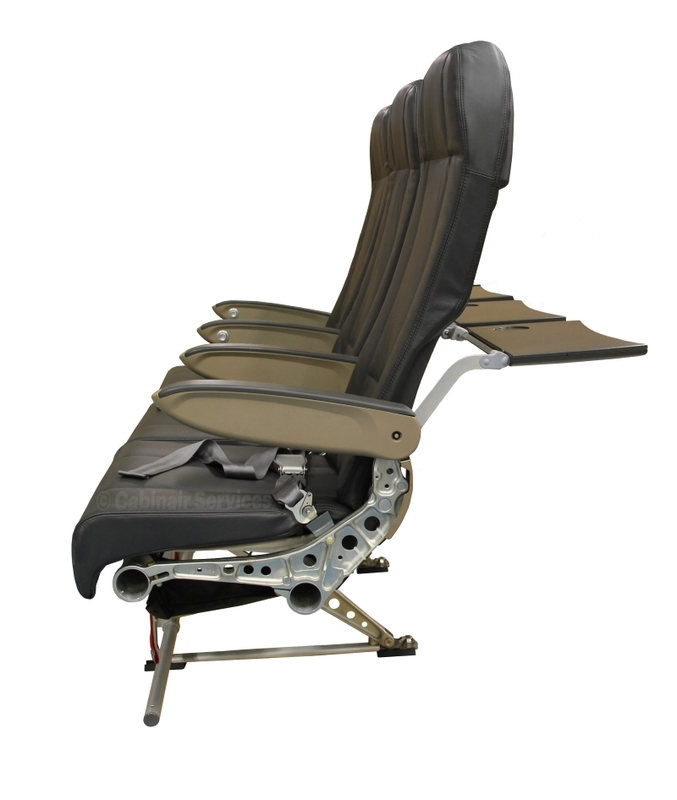 SA Group were approached to modify and design the scientists’ aircraft seats. 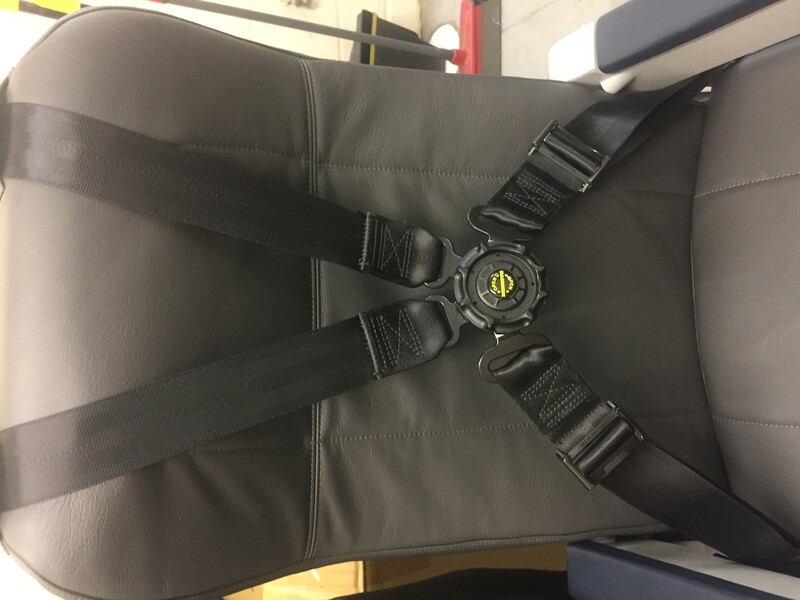 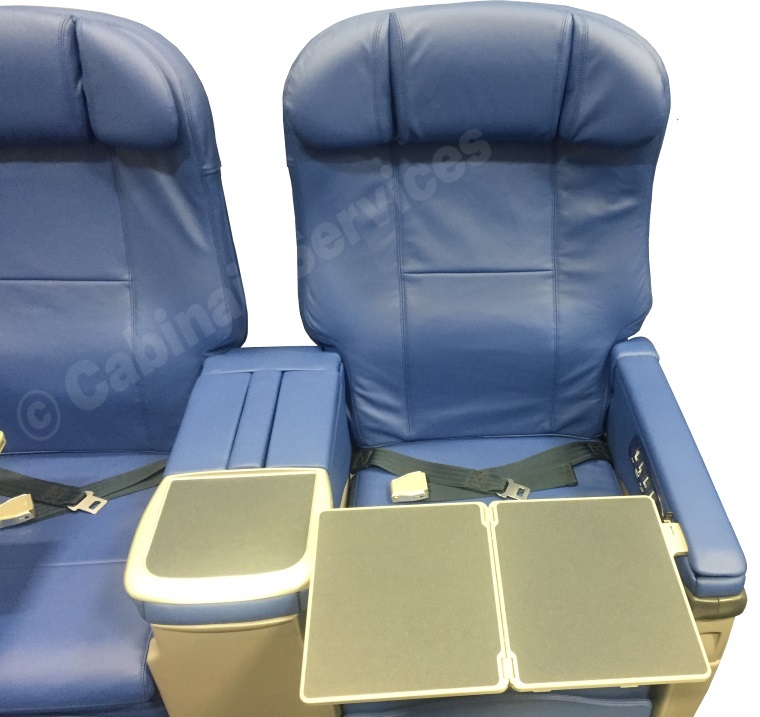 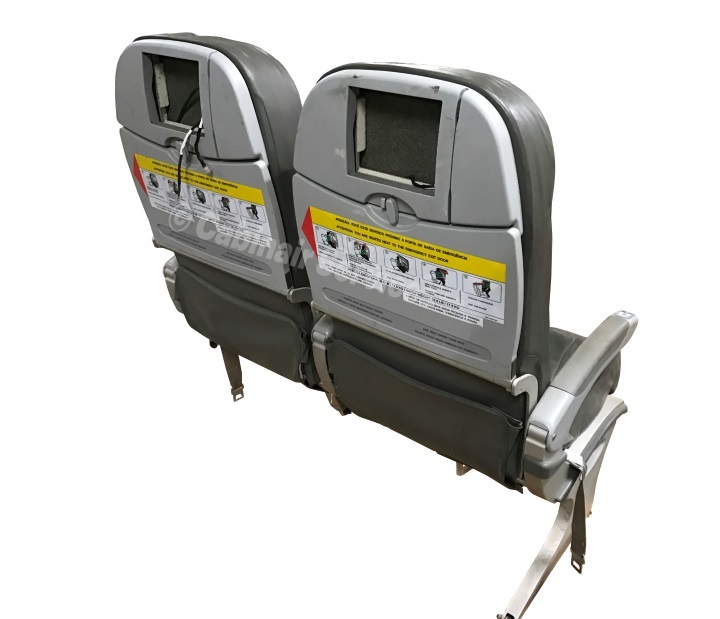 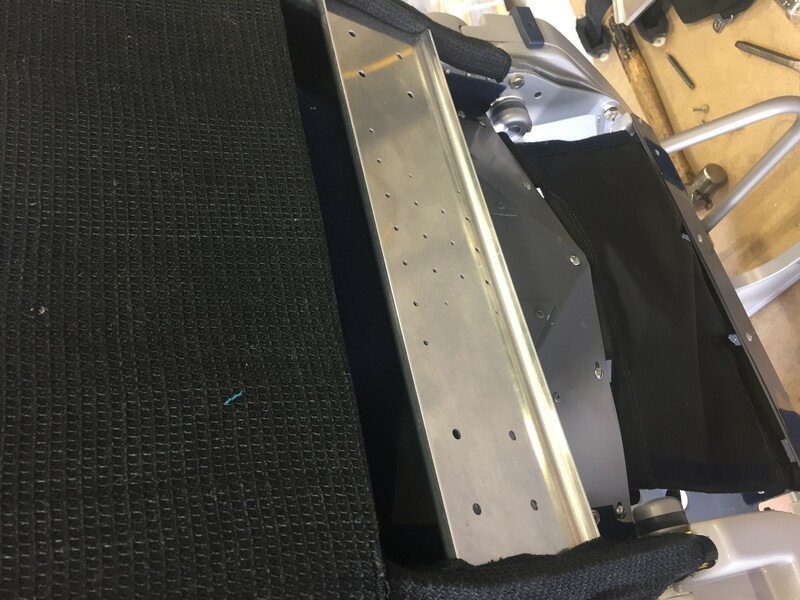 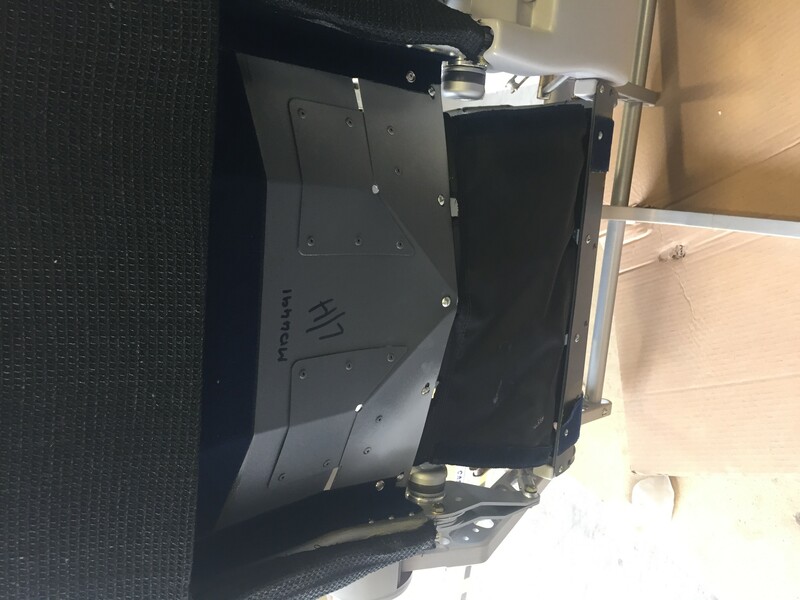 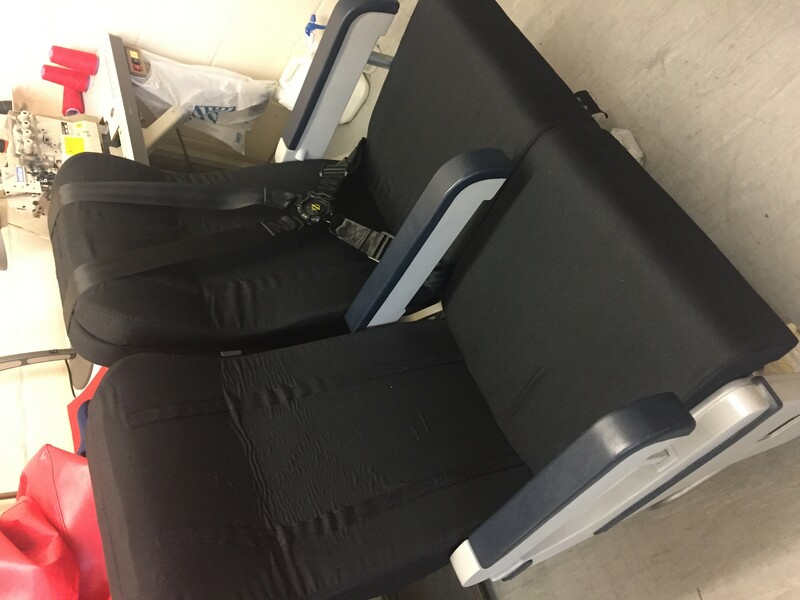 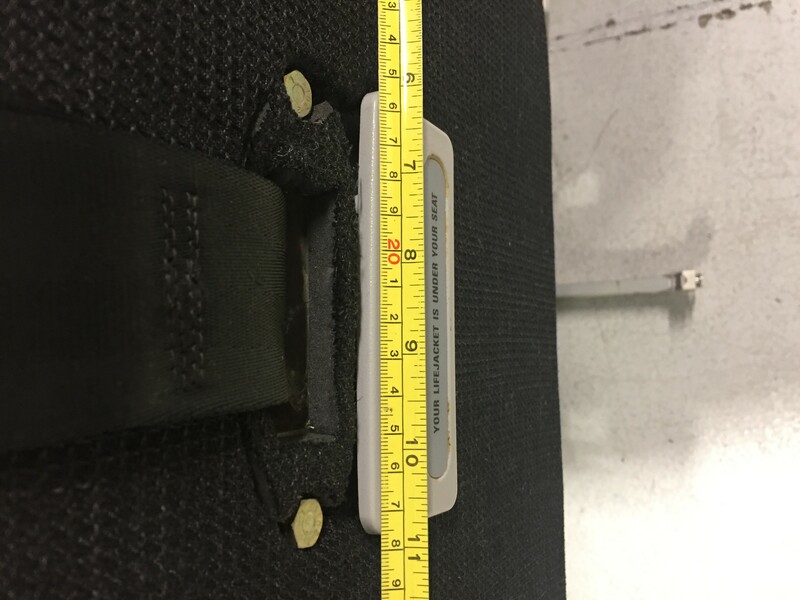 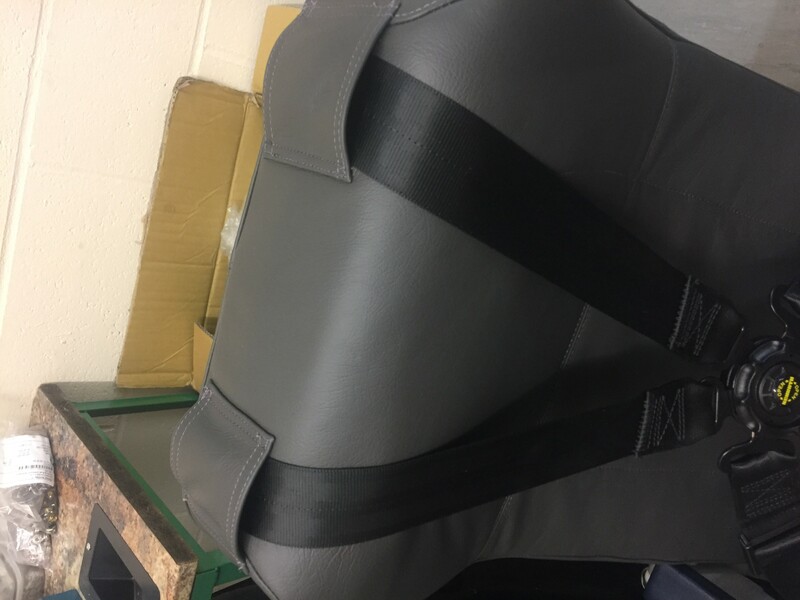 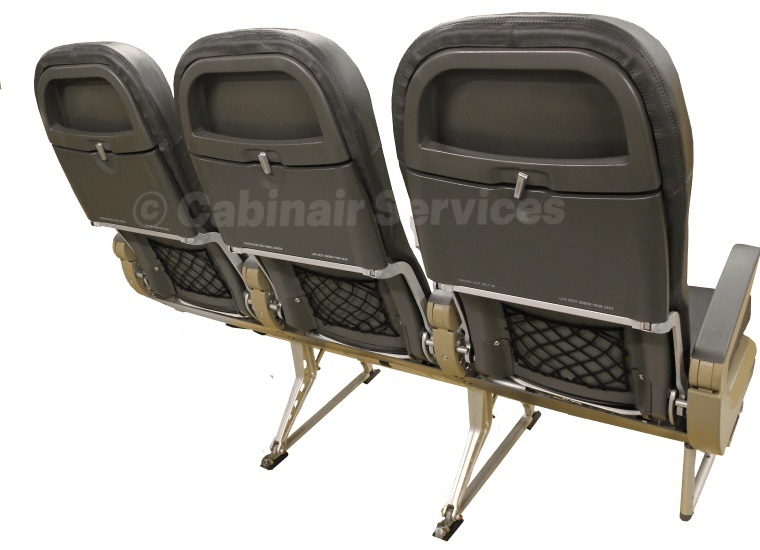 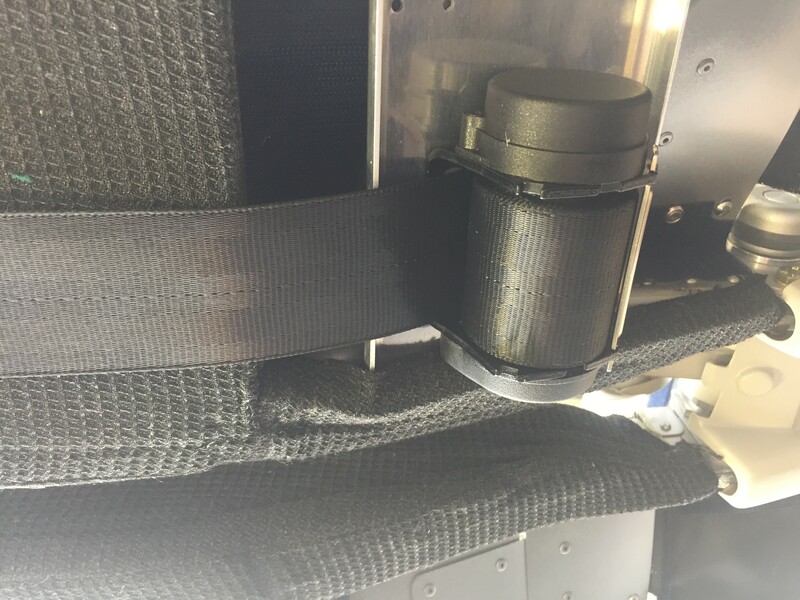 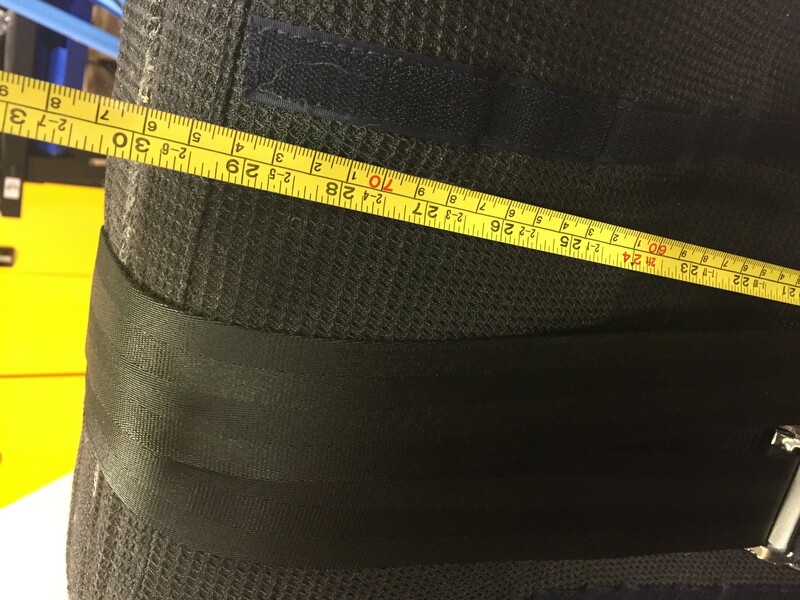 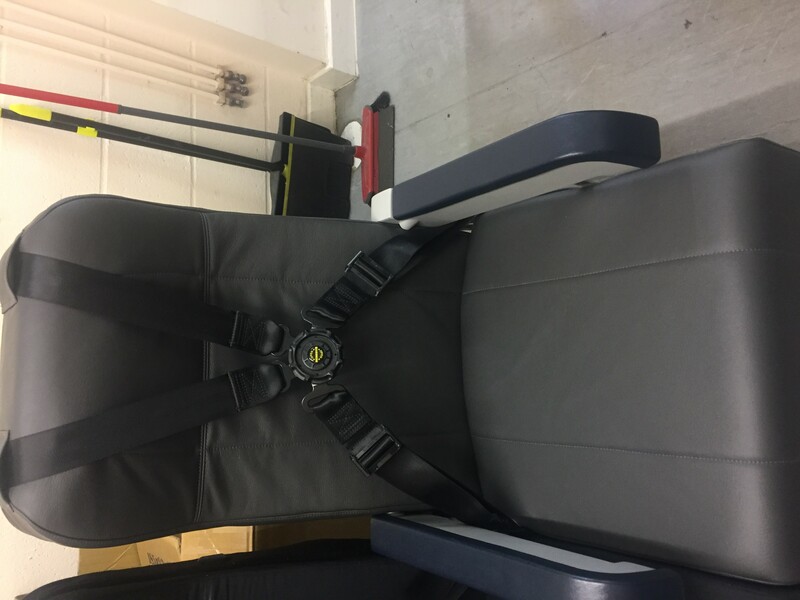 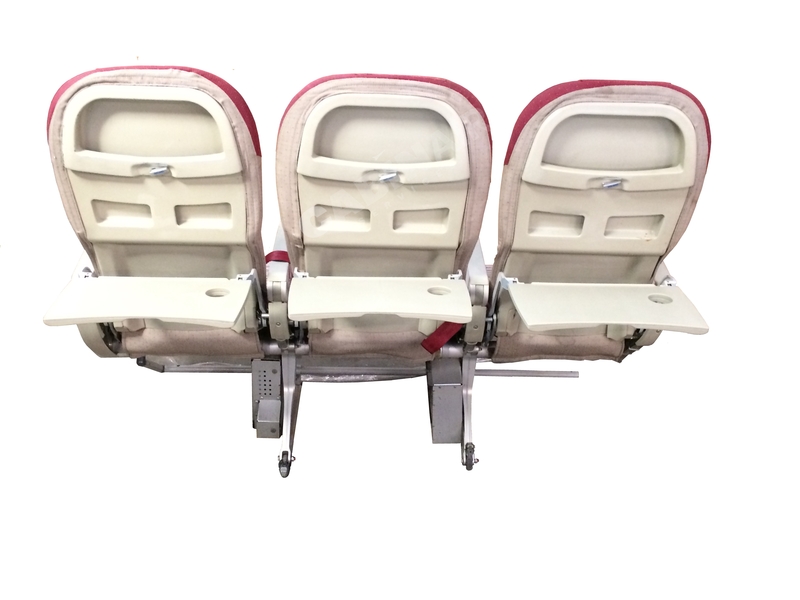 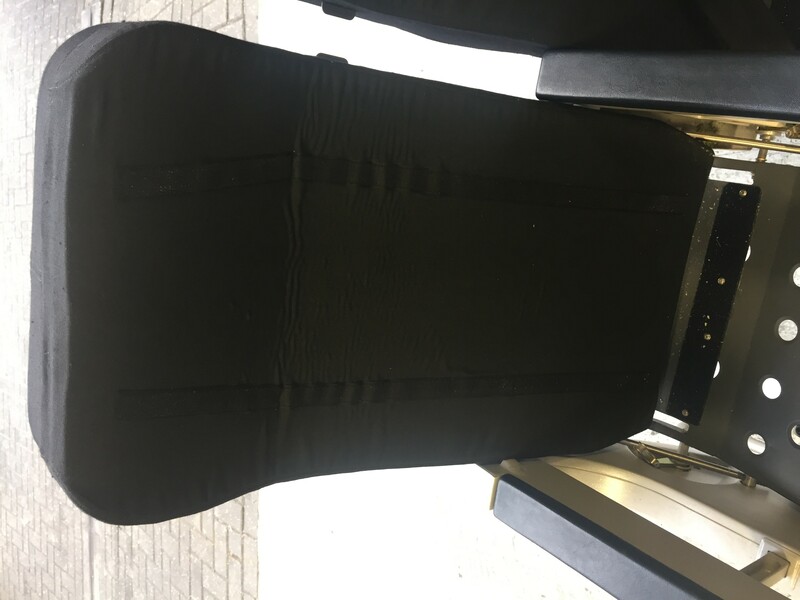 The remit was to install a 4-point inertial reel harness system and replace the foams and dress covers for a more comfortable and durable seat for mission operations.